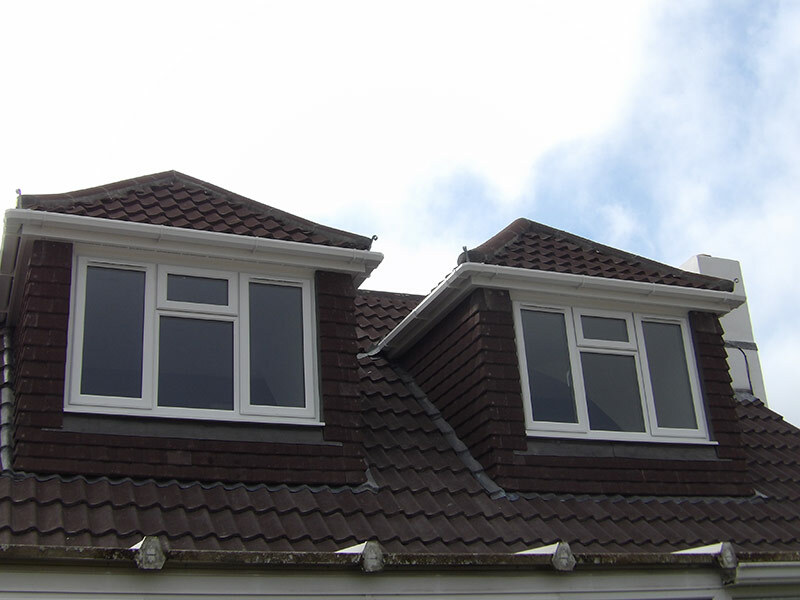 We are your Brighton based and Sussex Area serving specialists, experienced in all aspects of loft conversion building work. 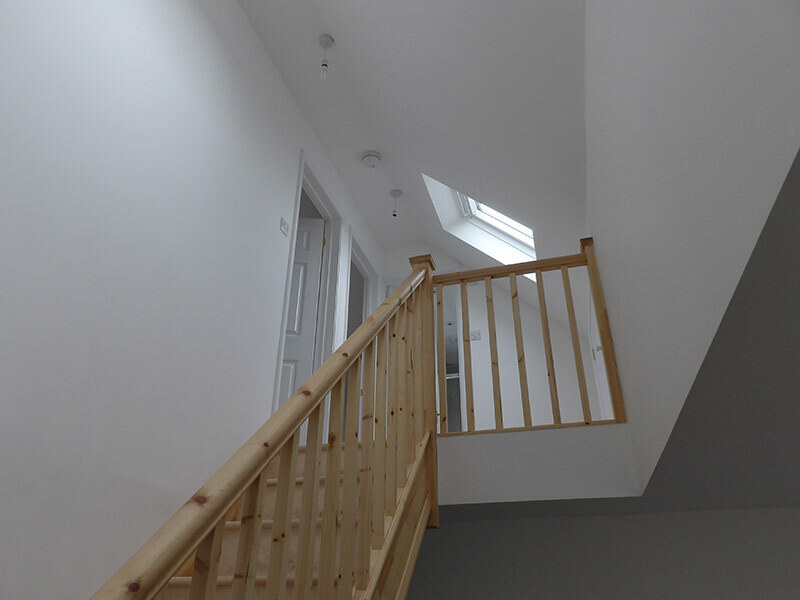 Brightview Lofts Ltd are a local independent carpentry firm who specialise in loft conversion in Brighton and Hove and the surrounding Sussex area. 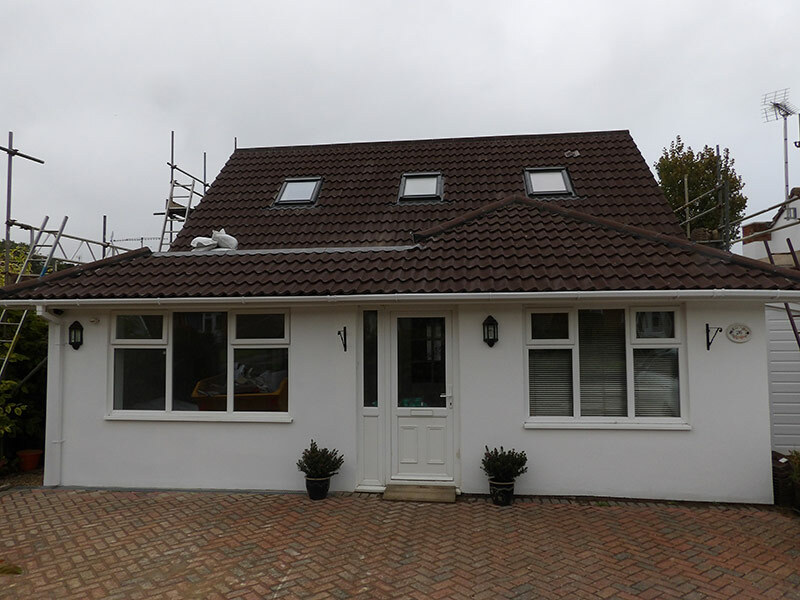 Based in Patcham and with over 12 years’ experience in creating loft conversions, we are fully committed to providing our customers with the very best level of service. 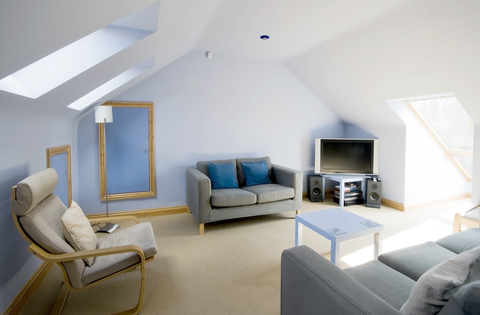 All aspects of loft work are undertaken, from initial consultation, recommendation and design, right through to completion of work.  Call us now on (01273) 565 084 for your FREE no-obligation consultation. BRIGHTVIEW LOFTS are dedicated to providing a professional expert service. 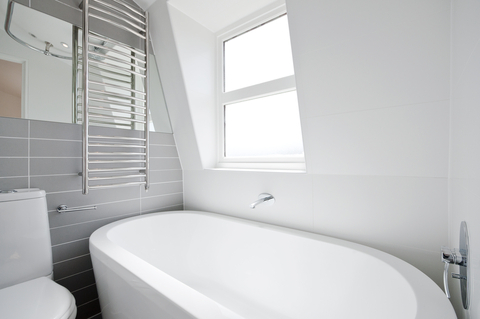 Complete Service – Brightview Lofts will create your beautiful loft conversions, from planning right though to completion. Dedicated Personnel – The Brightview Lofts team are committed to your project from start to finish. Pride & Professionalism – Brightview Lofts will add a fantastic new living space to your home with the minimum of fuss & disruption to your daily lives. Attention to Detail – Brightview Lofts know that the little things matter, from the positioning of a light switch to sweeping up after ourselves and keeping the site clean. Costings Commitment – Brightview Lofts provide a detailed quote, and we strive to keep build costs down without compromising on quality of workmanship.